Due to the LED lights set up on the sides, the unit ensures a broader range of luminosity (the maximum lighting angle is 270°). The controls are situated a bit inconveniently. 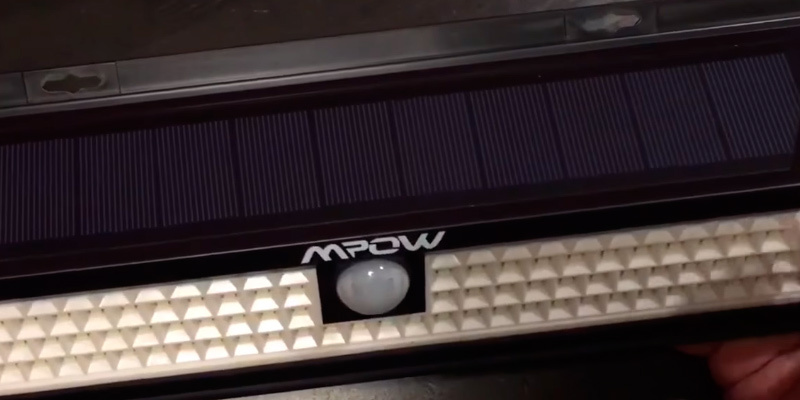 The extra-large Mpow light is ultimately powerful and amazingly bright. 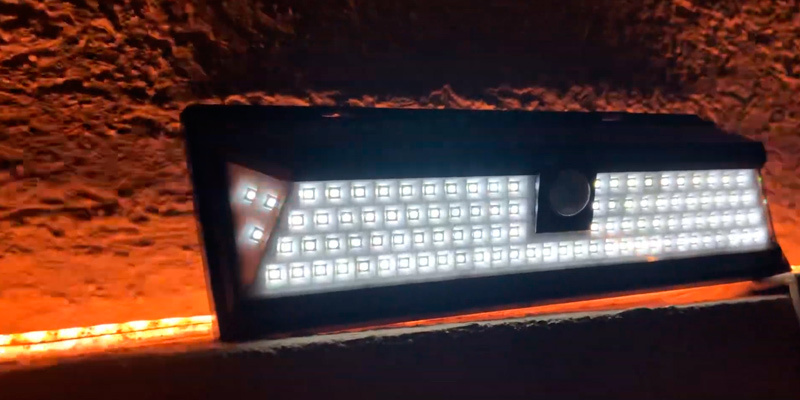 With 102 LEDs, it can illuminate your whole front garden or long central path. The light the lantern produces spreads all around 360 degrees illuminating efficiently all surroundings. A relatively small lighting area for each lantern. 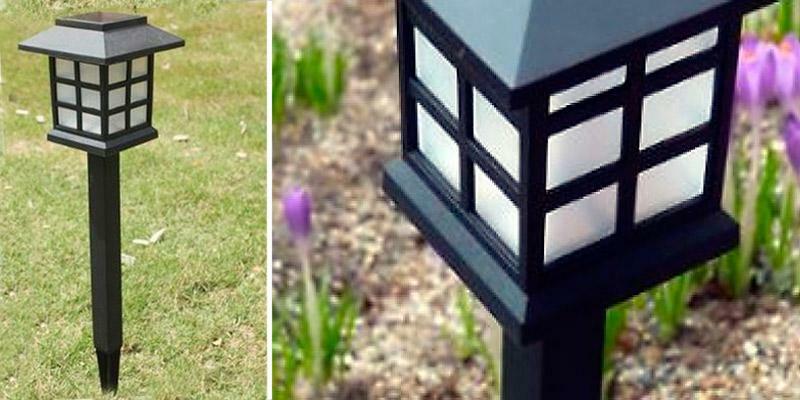 For the price, you get, not just one, but the whole set of lanterns to light the path in your yard or other premises as well as enhance the landscape. Thanks to two mounting options, this color changing spotlight can be installed both on a vertical surface and in the ground. The way colours change is automatic and cannot be controlled or changed. A nice spotlight to install in any yard. The beauty about it is that it requires very low maintenance and can be adjusted to light several directions. Due to its design, its solar panel stays exposed to the sun most of the time. Three different lighting modes allow you to choose the most optimal one for your current needs. The screws included in the package might not be strong enough for concrete walls. Though this light is not the tiniest model on the market, it’s amazingly bright and durable. It boasts a unique look that sets the latest light fashion. So, it can double as a lovely decoration for your garden. You can adjust each of the two mini spotlights by changing their direction. The maximum brightness output of each lamp is comparatively low, thus the lighting is quite dim. This is one of the best options for those customers who're looking for an affordable sensor security light, capable of shedding light in several directions. For the price of one unit, you get two lights, facing either side. When it comes to choosing a solar light, the very first thing to check is probably the brightness level it can deliver. And that’s where the Mpow Solar Light particularly shines! 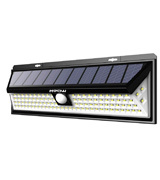 With 102 solar-powered bulbs, it’s one of the brightest and most powerful models available on the market. And it’s noteworthy that the amazingly-bright bulbs are located all across the panel with some LED lights set up on the sides. This design solution ensures a broader range of luminosity and makes it possible to illuminate your whole yard (the maximum lighting angle is 270°). Simply install the unit on the wall with screws (included in the package) and you’re ready to go. The ideal height for such a powerful light would be somewhere from 1.7 to 2 metres. 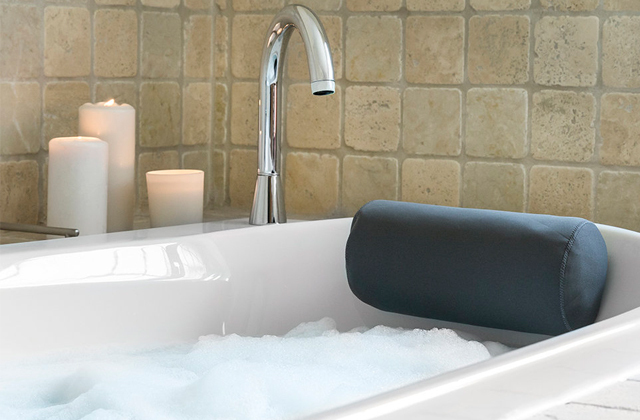 The unit is completely weatherproof, so it works well even in extreme temperatures. You also won’t need to worry about rain or snow, since the tightly-sealed ABS plastic material makes it waterproof as well. 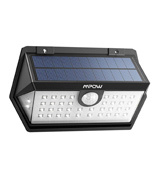 Another obvious advantage of this bright solar panel light is that it can work in 3 different lighting modes. In Medium light mode, the unit charges throughout the day and then automatically turns on medium light at night. In Dim light sensor mode, it uses just 30 lights to constantly emit dim light in the darkness. But once the motion is detected, it switches on all the 102 lights for about 17-20 seconds. After that, the bright light is replaced by dim light again (if there is no motion). Sensor mode is the most economical setting. The light stays off in the darkness when no motion is detected. It will only turn to bright light if the motion is detected. It will last about the same 17-20 seconds and then go off. 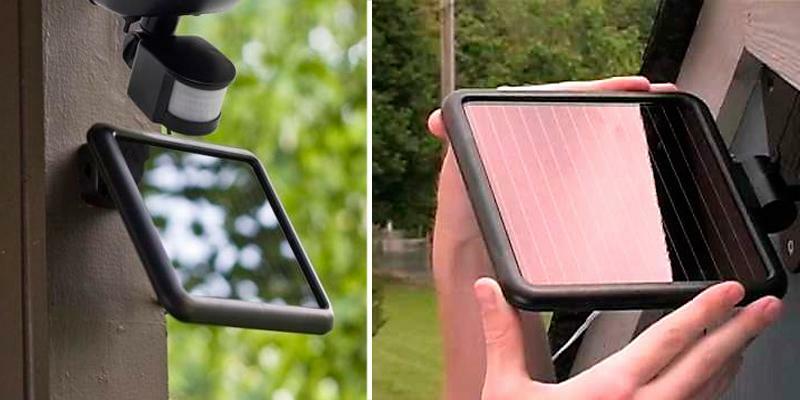 The last thing we could not skip is the powerful sensor this solar spotlight utilizes. It uses a unique 120-degree angle sensor that is capable of detecting the slightest movements in the range within 11 meters. 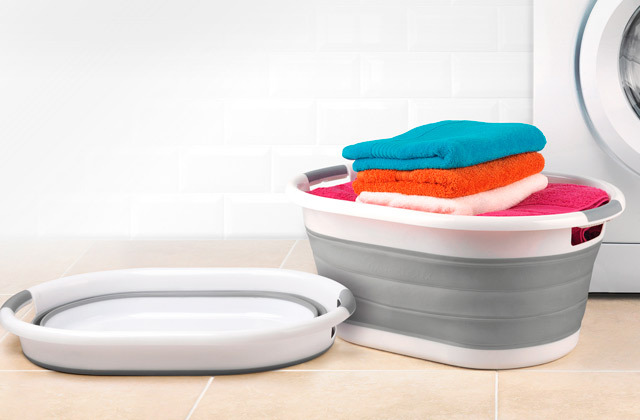 It's worth mentioning that the full battery charge ensures up to 600 detection cycles per night. Hence, you can have piece of mind knowing that your path will always be illuminated at any point at nighttime. 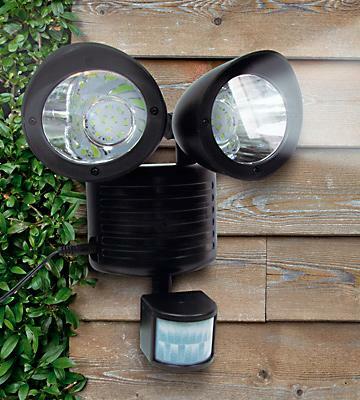 Being ultimately powerful and amazingly bright, this model is a win-win choice for those who want to illuminate their whole front garden or long central path. 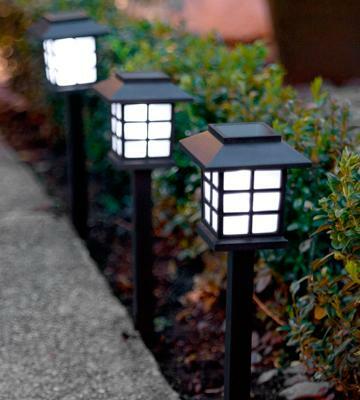 By purchasing this product, you get, not just one, but 6 lanterns to set up around your yard. The installation of the lamps requires no tools and almost no time. All you need to do is stick them into the ground in any pattern you want. 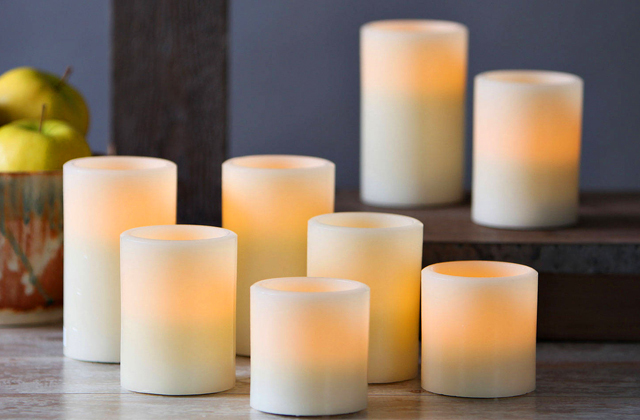 If you'd like to light up a long distance, like, for example, your pathway from the gate to the porch, it is better to stick them all in one row along one side. For illuminating a bigger area, the best thing to do is dot them all around the same area but at a fair distance from each other. The illumination the light produces is emitted by a powerful LED bulb and distributes evenly around the area. 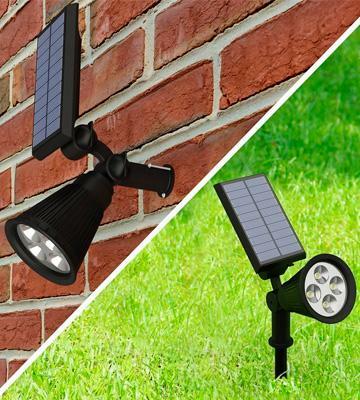 Even though it might not be as bright as some other solar panel lights, it is still good for the price the whole set costs. 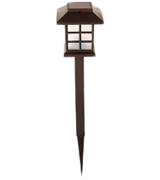 Lantern design is simple and requires very low maintenance. All you may need to do is occasionally replace the parts, being worn out during use. All these parts are neatly arranged inside upper detachable lantern tops, where you will also find a solar panel, a 1.2V Ni-Mh 600 mAh battery, and a microcircuit with a light-emitting diode. So once you pull the top off the lantern, you'll get access to the lantern core. The advantage of using the Lights4fun set is that neither of the lights requires battery replacement; once they accumulate enough energy during the day, they will produce light for the next 6 hours. To save battery charge, lanterns come with a toggle allowing you to control light consumption during the night. Thus, if you don't need the lanterns to work throughout the whole night, you can turn them off manually. With the set of lights like this one, you can always enhance their look. 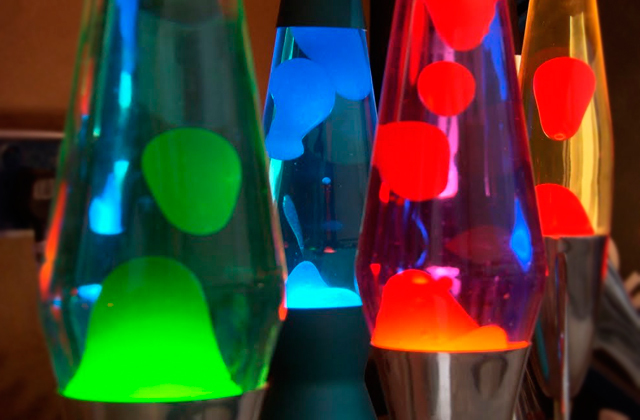 Thus, if you plan to throw a party or you're just in a mood to add more colours to the gloominess of everyday life, you can place some colourful pieces of paper or foil inside the lantern tops and see how the light changes and transforms. Even though it might lose some brightness, you will surely be delighted by its many new tints. Despite a relatively modest price, the Bailun Solar Color Changing Spotlight boasts some great functionality. Firstly, the light offers two mounting options. 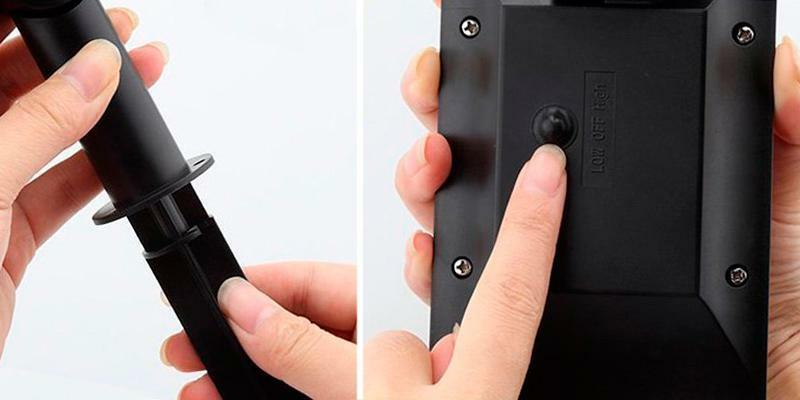 It comes with a special peg for connecting the light to the spotlight and it can be either stuck into the ground or mounted on a wall. All needed mounting hardware is included in the package, so all you're left to do is decide on the installation place and hitch it up. Make sure to install the spotlight at the sunniest place in your yard and tilt it at an angle so as to make it face directly at the sun. 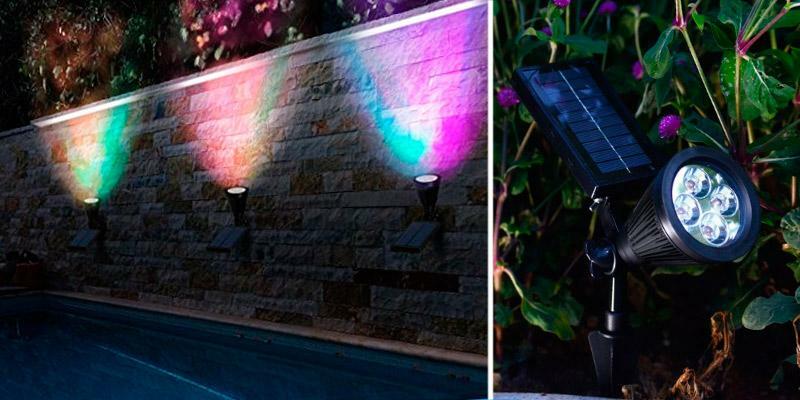 Secondly, the Bailun Solar Color Changing Spotlight is totally safe to use outdoors. It features the highest protection level (IP65) and this means it can endure the harshest weather conditions. If compared to the previous model from the series of Bailun solar spotlights, this light now boasts double brightness and can light up quite a big territory. The peculiar feature of this light is that it tends to change colours throughout the night, starting from glowing blue, then changing to red, then green, and eventually lighting soft white. This all looks incredibly beautiful, especially when it's pitch-dark outside. Besides, the color brightness can be adjusted from low to high level, depending on the time of day or weather. 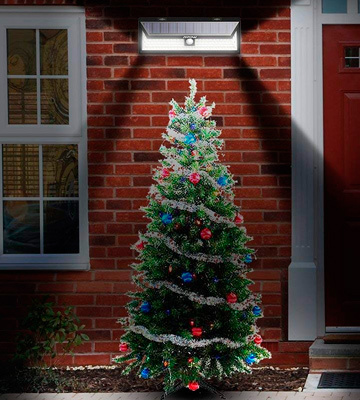 Owing to unusual spotlight design, you can use it to light up almost any object in your yard. Thus, if you've got some ornamented or potted trees scattered along your pathway, you can enhance their look by sticking Bailun lights right next to them, slightly angled. By doing so, you will not only make them look spectacular, you will also be able to spill mild and soft illumination around all the adjacent territory making your yard a much cosier and more welcoming place to be. 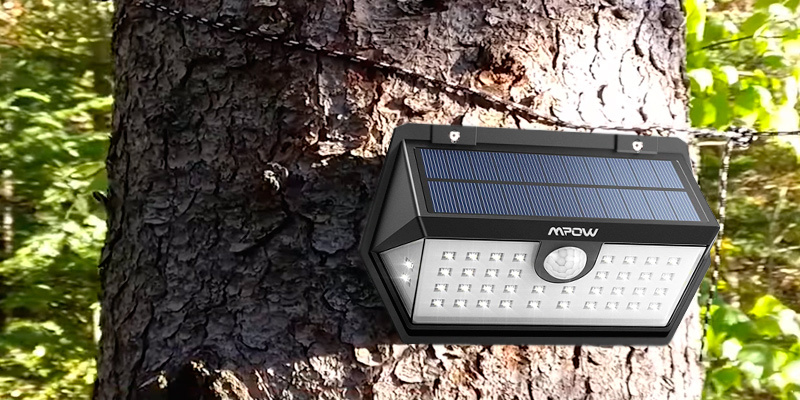 Despite its rather small size, this Mpow solar lantern is truly unique in its ability to produce impressively bright lighting. It’s the new-generation model that is designed with enhanced LEDs for higher brightness. As many as 40 improved high-quality LEDs deliver supreme strong lighting to your garage, front garden, path, swimming pool, etc. Each LED equals 60W incandescent bulb in performance, so no wonder this solar light can illuminate places about 5 sq.m, thus, making your living place more secure and cosier. 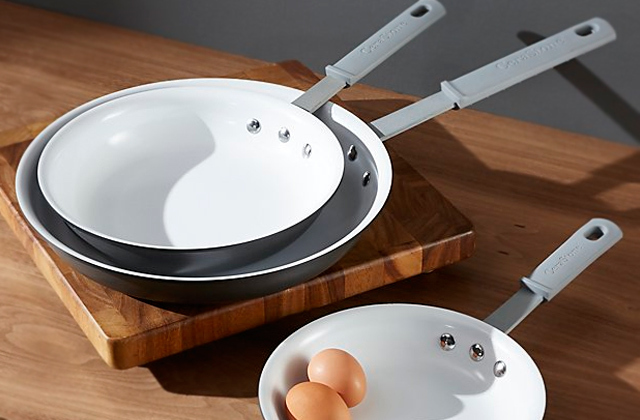 Also, it can add a modern hint to your place. 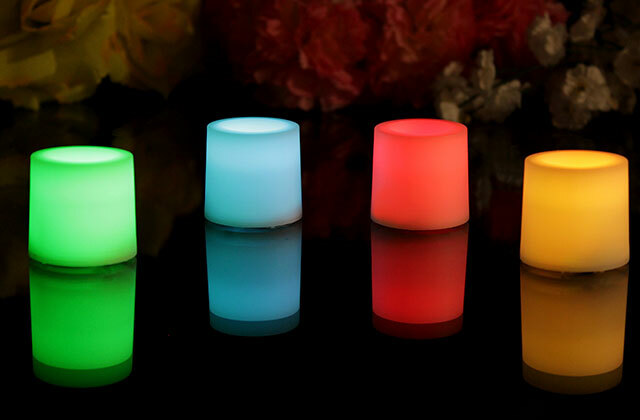 The thing is that it looks nothing like boring, common solar lights. It boasts a unique look that sets the latest light fashion. 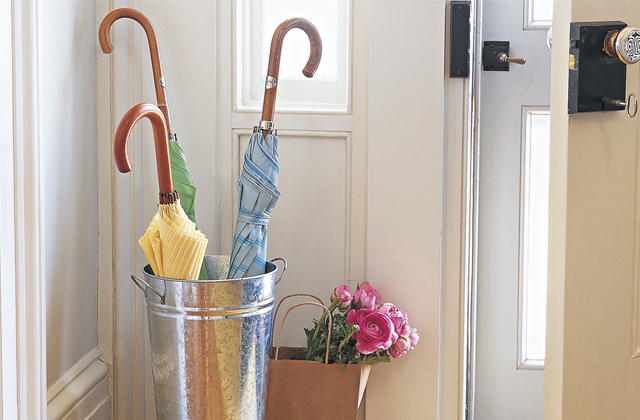 So, it can easily double as a lovely decoration for your property. 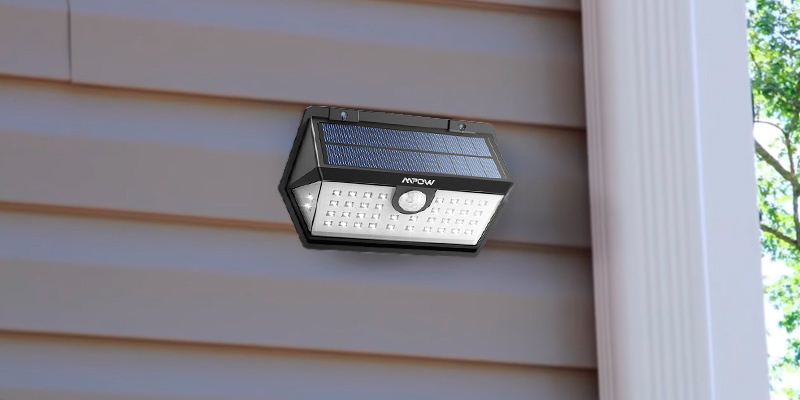 Unlike cheap solar lights, this one requires a reliable wall installation that is pretty straightforward and quick. 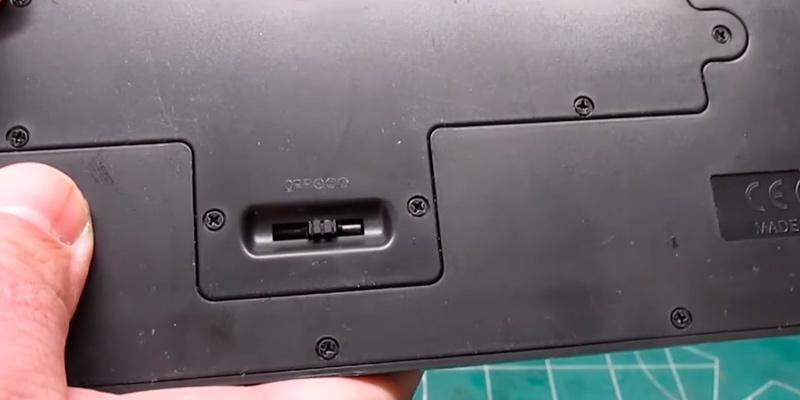 You simply need to punch a hole on the wall, then insert the supplied plastic anchor into it, and mount the unit with screws (also included in the box). Of course, it might ruin the integrity of your wall a bit, but this way of installation is the most reliable and secure. The ideal mounting height makes 2 meters. 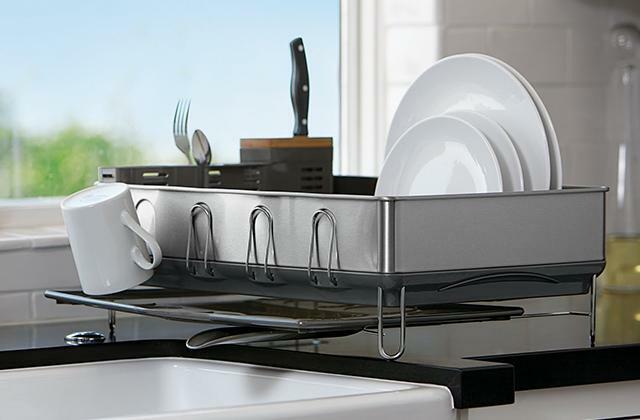 The unit has a 120° wide-angle motion sensor that instantly detects motion from 3 to 8 meters. No thief will be able to stay unnoticed! Depending on your actual needs, you can choose one of three motion-activated modes - High light sensor mode, Dim light sensor mode, or Medium light stay-on mode. On sensor settings, the light would trigger only when the sensor detects motion and it will last for 30 seconds approximately to brighten your way home or protect your home from thieves and some pests. For selecting the required lighting mode setting, you simply need to depress the light switch. 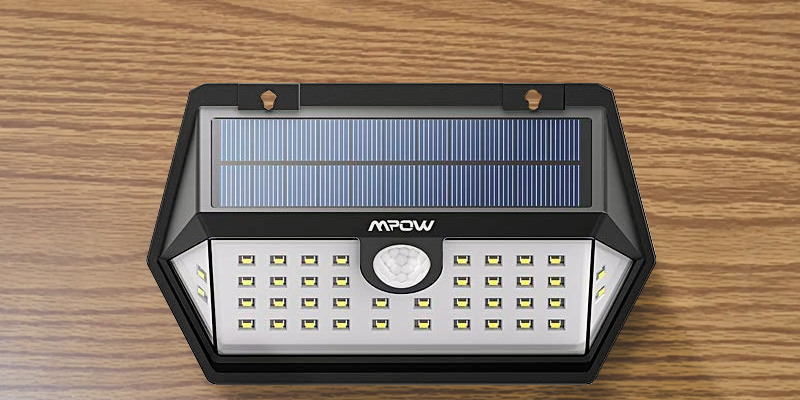 All things considered, if the convenient operation, bright LEDs, and stylish design are the things you need, this Mpow solar light might be the best option for you. Though it is not the tiniest model out there, it’s amazingly bright. 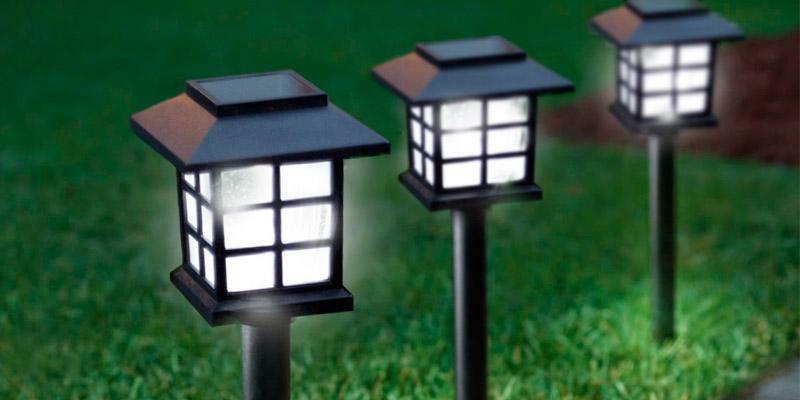 The SolaLite outdoor light is perfect for those customers who might want to illuminate several directions of their yards. This light consists of two spotlights, each featuring 11 light-emitting diodes to produce 150-lumen brightness in total, and you can change their lighting direction by rotating each spot around the radius you need. 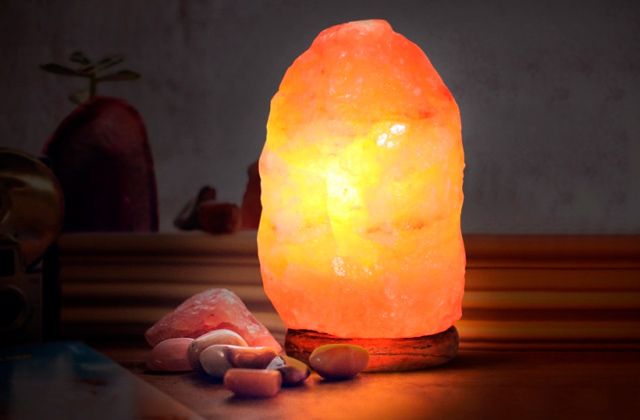 We suggest you set it somewhere at the corner of your house so that the light could effectively hit two walls at a time. 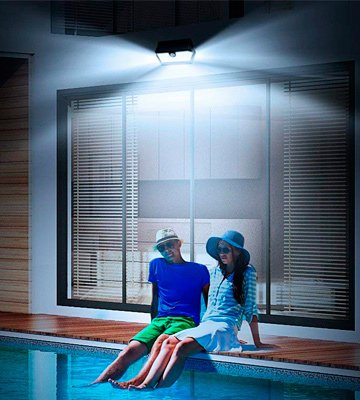 As for the light construction, the light is cased in a durable ABS plastic and features IP55 water protection, which means the weather conditions won't impede its efficiency and it can stay outdoors all year round. Aside from its ability to light two directions at a time, this light is also distinguished by a standalone solar panel that can be spaced from the lighting unit and placed somewhere at an elevated spot to accumulate more sun's rays during a day. The Solalite sensor security light doesn't look too eye-catchy and has very small size. 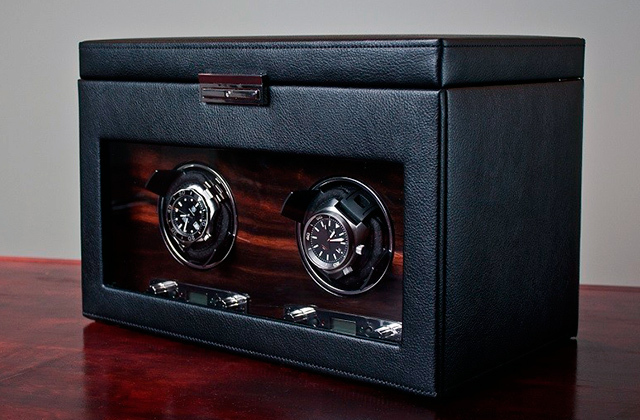 It doesn't consume a lot of energy and yet it is capable of producing continuous lighting for up to 5 hours. The motion distance and lighting angle are adjustable within the range of 5 meters and around 120 degrees accordingly. The controls of the light allow you to adjust sensor sensitivity and a lighting delay time. Thus, you can set the amount of time during which you need the light on after it detects a motion. This time can be adjusted within the range from 20 to 60 seconds. The same goes for the sensor sensitivity. Using the same settings, you can adjust it to control a smaller or bigger area, depending on the size of the plot you want to keep lit. What Is a Solar Light? Solar panel lights are a great solution for those who want to enhance the lighting of their yards in an energy-efficient way. 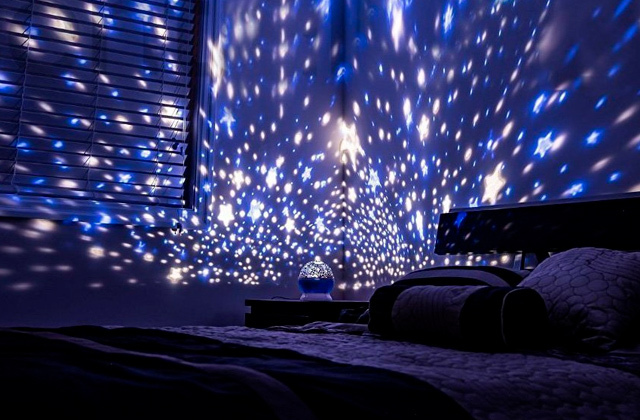 They accumulate enough light during a day to produce bright illumination throughout the whole night. 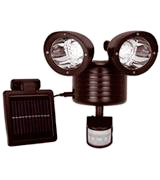 Solar lights are convenient to use, as they are totally automatic and require no power supply. The operating principle of these lights is based on the photovoltaic effect. Solar panels gather the energy of the sun and convert it further into electrical current. If not going deep into the laws of physics, what we eventually get is a light that automatically flashes up once a photoreceptor detects a certain level of darkness. Although solar panel lights do not use electricity, they all come fitted with sun rechargeable batteries that store energy from the sun. 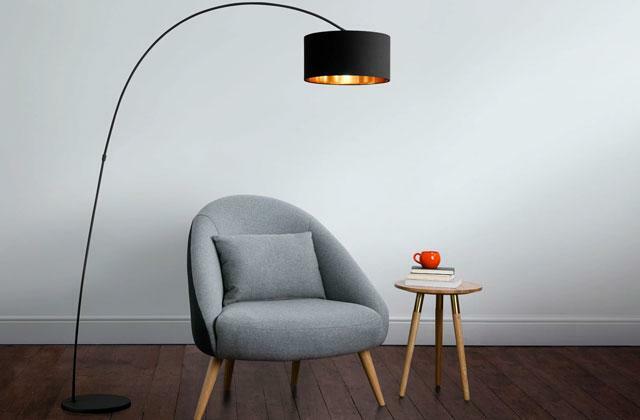 Some of you may also get interested in floor lamps to add to the interior of the living space. While those who look to improve the space outdoors may want to read our fire pits reviews. 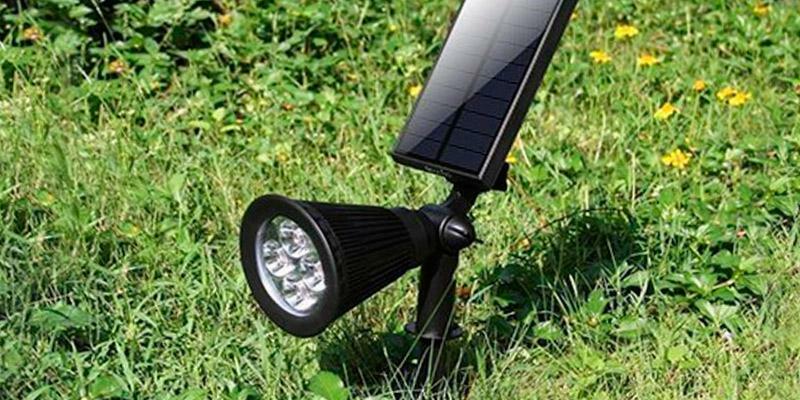 When choosing a solar lamp for your yard, the first thing you should decide on is where you will mount the light and with that in mind, opt for the model that offers suitable mounting options. A lot of lights are designed for mounting on a wall, and there are those that can be stuck into the ground. 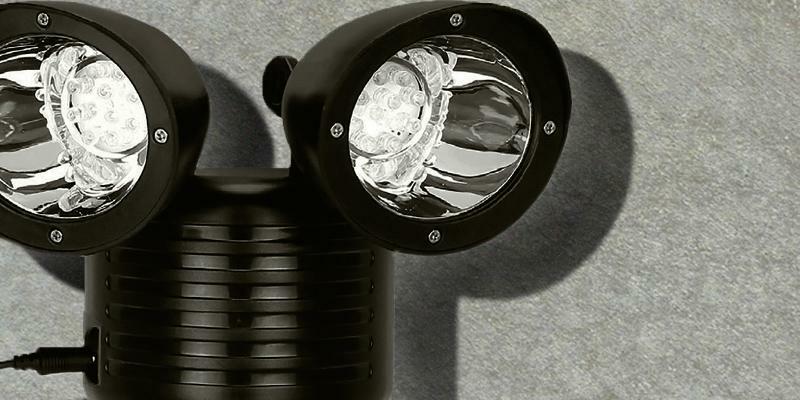 Some of the street sensor lights can offer two mounting options. Usually, they will come packed with all the mounting hardware you may need to connect them out of the box. While deciding on the installation place, you should make sure that you place the light so that it faces the sun and stays exposed to the rays of the sun for the most part of the day. This place can be your roof or any other spot in your yard with no tall trees in close vicinity. You should also check whether or not the chosen solar light has the required level of protection to be used safely outdoors. When looking through dozens of solar lights, what you should pay attention to is their brightness output. The light should provide ample power to illuminate the area you need. The other important aspect to consider is the correlated colour temperature, determining the quality of the lighting you get. Thus, 3,000K is typical of all lights glowing warm white; 5,000K will be close to the daytime lighting, whereas the temperature higher than 6,000K will specify lights glowing cool blue. You should also check out the features that distinguish different models. 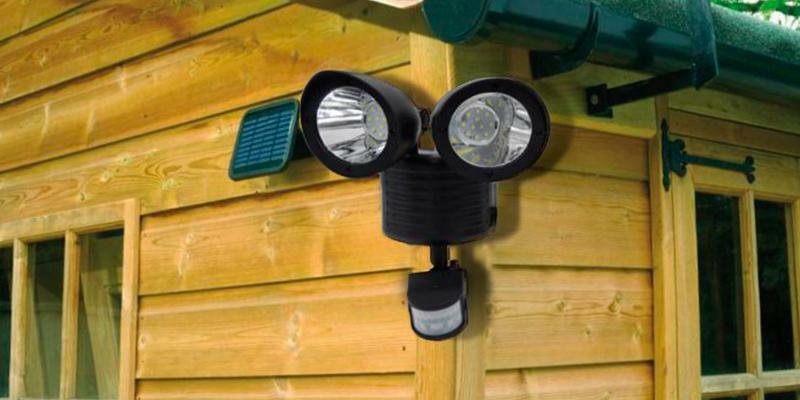 Some of the outdoor lights come fitted with motion sensors that will trigger the light only when they detect some motion in a controllable area. Others may offer you several modes allowing you to adjust the settings manually with accordance to your needs. In most outdoor solar lights, the brightness level and sensitivity are also variable, which gives you the option to decide on the size of the plot you'd like to control. Q: Why do I need a solar street light? A: It is eco-friendly, it doesn't consume electricity, and it's cheap to maintain. Q: What protection level is enough for the weather conditions in the UK? A: IP44 protection is usually more than enough to protect the light from rain and humidity. Even if you stuck it into the ground, it would not decay from the wet. If you live farther west in the UK, you may want to consider buying units with higher protection level, which can be IP55 and IP65. Q: How to get the maximum sunlight? A: The best way you can do is mount a solar panel on the roof of your house where it will stay exposed to the sun all day long. However, if your light doesn't have a standalone panel, you will need to find an angle at which the panel would face directly towards the sun. For that, you may need to rotate the unit several times a day, adjusting its angle in accordance with the position of the sun in the sky. A: The minimum light output for a 3-watt LED lamp is 200 lumen. That should be enough to provide several square metres with ample lighting. If we don't go deep into physics, for any 200-lumen solar light, the lighting angle of 120 degrees is considered to be optimal and shouldn't be smaller (otherwise, the brightness won't be as good). For lights controlling longer distances, this angle should be bigger, or the light will disperse and look dim. Q: Does a street solar light have any indoor applications? A: Solar lights aren't suitable for reading, cooking, working, etc. Besides, the light we're used to having at home is also much warmer than that most street lights produce. If you wonder whether it's possible to power conventional lamps with solar energy, well, it actually is; however, for that, you may want to consider purchasing a proper solar panel. Q: What do I need to have to mount a solar light? A: If you decide to mount lights on a wall, you will need to have a couple of screws at hand and a screwdriver to drill mounting holes. For installing them into the ground, a peg that comes in the package will more than enough unless the pathway in your yard is made of concrete. 1. 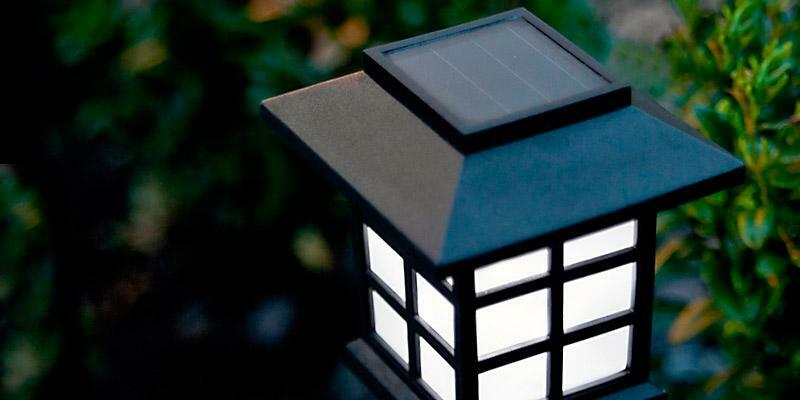 Joshua Duvauchelle How to Choose the Best Outdoor Solar Lights for You, eHow. 2. Brian Barth Using Solar Outdoor Lighting, LoveToKnow. April 28, 2014. 3. Outdoor Lighting Using Solar Lights, Step-By-Step. 4. Divya Bichu Popular and Fascinating Ways to Use Solar Lights, Buzzle. August 25, 2016. 5. Philip Bates 10 Reasons You Should Use Solar Lights Around Your Home, MakeUseOf. April 29, 2016. 6. Laura Gaskill How to Choose the Right Solar Lights, Houzz. April 14, 2014. 7. Annie Josey How To Choose Solar Lights For Your Yard, Pegasus Lighting. December 22, 2015. 8. Kathy LaLiberte How To Choose A Solar Garden Light, Gardener's. 9. 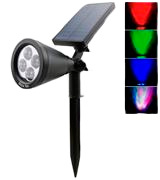 How to Choose Solar Lights, Improvements Blog. 10. How to Choose your Solar Lights, eBay. February 28, 2014.